Maximise your claims with our qualified quantity surveyors. Professional and efficient service with more than 20 years experience. Qualifications and experience that you can rely on. Excel Property Consultants are specialists in the preparation of tax depreciation schedules for investment properties and handover inspections, also known as practical completion inspections for clients having a new home built. Our staff are qualified quantity surveyors and licensed and insured building inspectors. We service Gold Coast, Brisbane, Sunshine Coast, Toowoomba, Sydney and surrounding areas including Newcastle. Our goal is to be thorough and up to date with current legislation around depreciation so that maximum claims can be made. We want our clients to achieve the best returns on their investment properties. Not all investors are taking advantage of the claims that can be made against depreciating assets. 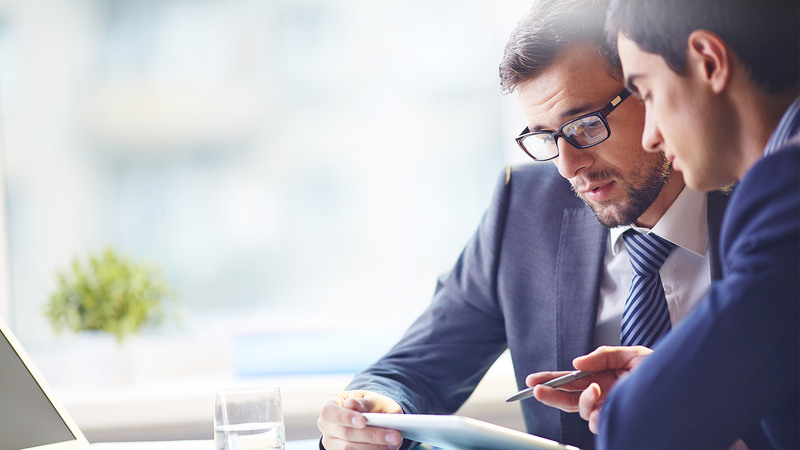 By investing in a depreciation schedule and keeping records of all expenses you can ensure that each year accurate claims are being lodged in your tax return with the Australian Taxation Office. Reports for tax depreciation schedules and building handovers are prepared by fully qualified and experienced professionals. 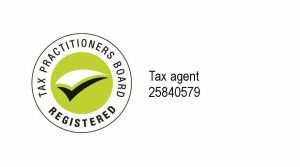 Currently we are members of the Australian Institute of Quantity Surveyors, registered tax agents with the Tax Practitioners Board and licensed builders and building inspectors with the Queensland Building & Construction Commission. We take pride in our ongoing commitment to professional development and keeping abreast of the industry standard. Time is taken to ensure all reports prepared are accurate and cost effective. We want to make sure you are getting value for money from our services. The fee is also 100% tax deductible. With 20 years of experience in the industry, we work tirelessly to ensure that all reports are consistent with current legislation and are delivered in a timely and efficient manner. If you own an investment property and you have not been claiming depreciation you are not maximising your rental returns. Please call today and talk to one of our quantity surveyors about the potential claims that may be associated with your property. Our services promise to make your property investment experience more positive and profitable. You can rely on quality professional advice with a registered builder, licensed building inspector and member of the Australian Institute of Quantity Surveyors. Thanks Paul for the report. We were very pleased with the amount we can claim and how easy the whole process was. We look foward to dealing with you and your team when we buy our next property. We have been using Excel Property Consultants to provide Handover Building Inspection Services and Tax Depreciation Schedules for the last five years as we have built our property portfolio. We would be happy to recommend their services to our family and friends. We are committed to reducing the impact we have on the environment. Our environmentally friendly car fleet has reduced our carbon emissions by 50% . We service Queensland, New South Wales and Victoria. Regional areas of these states can also be arranged. Please contact us for a quote. Or go to our “Request a Quote” page.